Our Playlist beer series features the same base pale ale recipe (oats, 2-Row and Pilsen malt from Valley Malt, plus honey malt). But, every time we make a batch, we switch up either the yeast OR the hops. 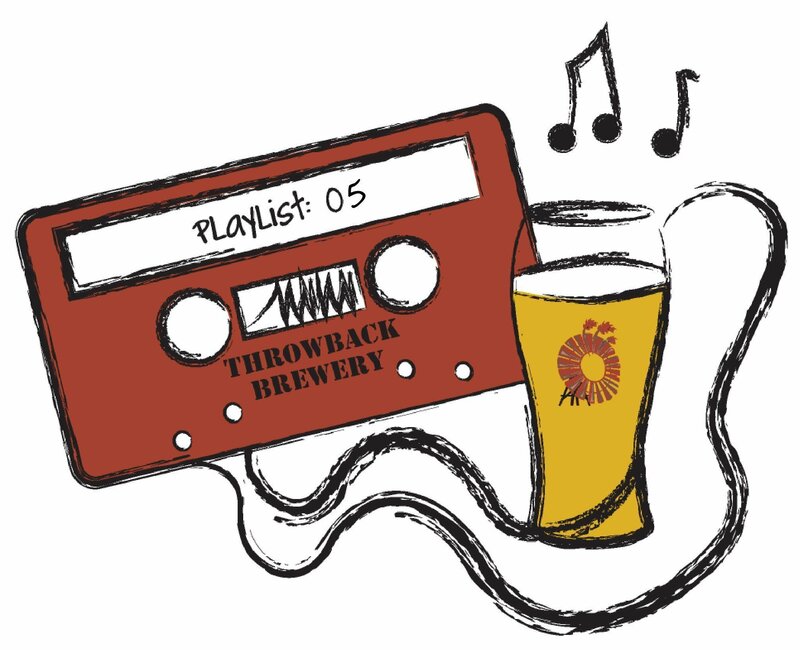 Playlist 00:05 is a slightly hazy, easy drinking, lighter-bodied pale ale with plenty of bright lemony notes, and only just a mild bitterness. We are calling it a ‘proto’ New England IPA – i.e., a throwback to when New England IPAs were slightly hazy, full of aromatic citrus notes, and medium-bodied (not heavy or yeasty). Mosiac, Citra, Simcoe and Crosby Farms experimental No 1 hops contribute flavors and aromas of stone fruit, lemon pith, and pine.